Our team has been working with Dave Krieger for almost a decade, and we are grateful that he continues to partner with us as his scope of influence widens. THE KRIEGER FILES is a consumer-oriented, segmented radio program, designed primarily for syndication on LPFM and C4-FM radio outlets. 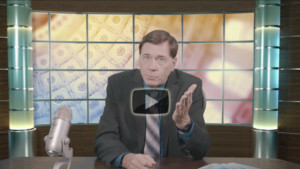 The show host, Dave Krieger, is a former major-market, award-winning news anchor and investigative journalist, who has assembled a database of knowledgeable professionals to bring financial and legal education back to America. THE KRIEGER FILES covers a wide range of topic matter, from mortgages to debt collection, real property law, litigation issues and controversy covering “the system of things”. If it affects Main Street America …you’ll probably get the inside track on the subject on this show!